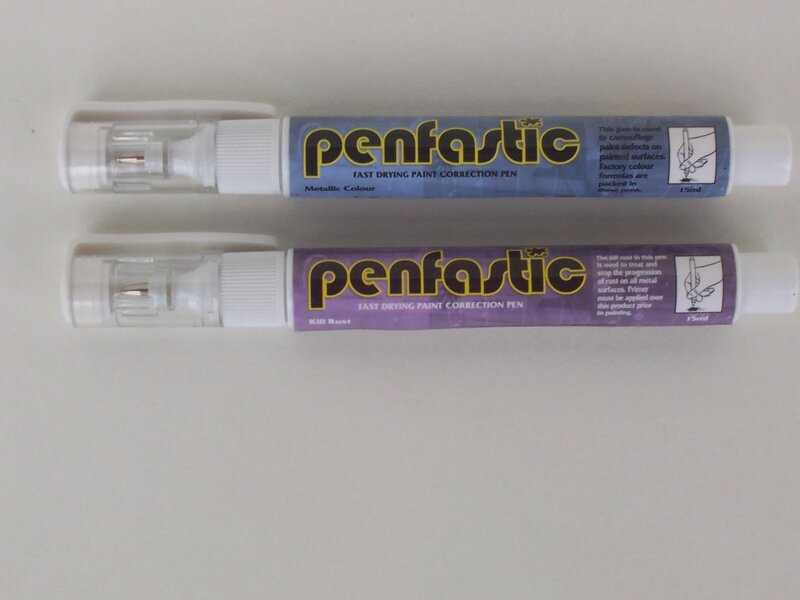 Definition:�Stop rust pen is used to treat and stop the progression of rust. Stop Rust Tips & Tricks: Remove scaly rust & apply blemish remover before applying stop rust. Do Not Apply Rusted To Good Paint As It Can Only Be Removed With Sanding. Always wear eye glasses and gloves when using this product.